Do you have a chipped or broken tooth that needs to be repaired? Have you just found out you have a new cavity that needs to be filled? Have you been considering a smile makeover to quickly correct a couple of crooked teeth? Do you want to replace old silver amalgam fillings because you have concerns about the potential health risks? Did you know that dental crowns can be used in each of these instances? Here are four interesting uses for dental crowns that you may find surprising. 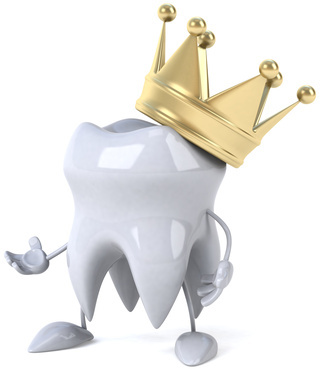 A dental crown is a specially-crafted covering made of porcelain. They are used to protect weak teeth that are too fragile to be left alone. To ensure an excellent fit, your dentist needs to take an impression of your natural tooth, or teeth. Those impressions are then sent to a lab and used by the technician who expertly creates your custom crown. In addition to using dental crowns as fillings for badly decayed teeth, dentist have found some other very helpful uses as well. Porcelain crowns are used to cap dental implants and become the new permanent tooth. They are specially sized, shaped and tinted to match your existing teeth, so they fit your bite and look completely natural. Dental crowns are ideal for use in a smile makeover to repair cracked or broken teeth, and because they are thicker than veneers, this option often makes it possible for patients to be able to keep their own teeth while protecting them from further damage. Patients frequently want to replace old fillings with tooth-colored fillings. In addition to looking better than those old silver fillings, porcelain crowns are also more durable and naturally stain resistant. Dental crowns may also be an appropriate choice for correcting a bad bite as part of TMJ treatment. 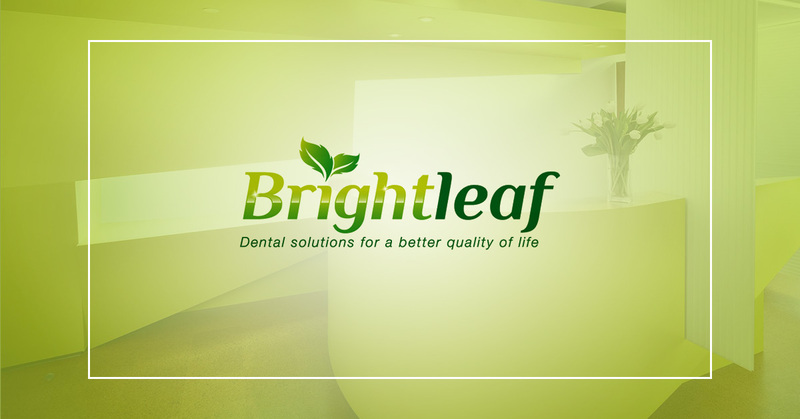 Consult with the staff at Brightleaf Dental for answers to all your questions about porcelain dental crowns.